January marks the beginning of the calendar year and is viewed by many as a fresh start. It is also when we celebrate the birthday of one of the world’s greatest civil rights leaders, Martin Luther King, Jr. This year, the federal Martin Luther King holiday landed on his actual birthday, Monday, January 15, 2018. That same week we heard the disappointing news that Detroit did not make the cut to the final 20 cities being considered for Amazon’s second company headquarters. Why? It wasn’t the lack of a public transit system, as many feared it would be. It was a lack of an adequate talent pool and the state of our K-12 education system. Our region has a talent drain – too many of the best and brightest do not stay here. And, our schools are in crisis – too many of our young people are not performing at grade level and increasingly many cannot read. We know the greatest educational need for all our children is to learn to read. It is the building block of our entire education system. This month a report also came out from the School Finance Research Collaborativeshowing how our state’s per pupil financing system is broken. It stated that additional dollars should be invested in students with the greatest needs, including those who are low-income, have a limited grasp of English or require special education. All of this made me ponder: what would Martin Luther King, Jr. say? He came to Detroit nearly 55 years ago in June 1963 where he first uttered the words “I have a dream” two months before his most famous speech in Washington, D.C. on August 23, 1963 in front of the Lincoln Memorial. In Detroit, he and supporters protested segregation in the South as well as inequality in wages, housing and education in the North. Yet, what would King think of the economic, housing and educational equality in Detroit and the region today? In our time working with Detroit Public Schools, we have seen things get worse not better. Families who had options took them and many of those left behind have students with the greatest need. It is easy to get overwhelmed by the bad news and the lack of progress. But, we cannot. Instead we must work harder and smarter. We know how to teach children from K-12 how to read in as little as six weeks. Our tutors and programs can teach even children requiring more intensive care to read in four months. I have a dream too and I think Martin Luther King, Jr. would approve. 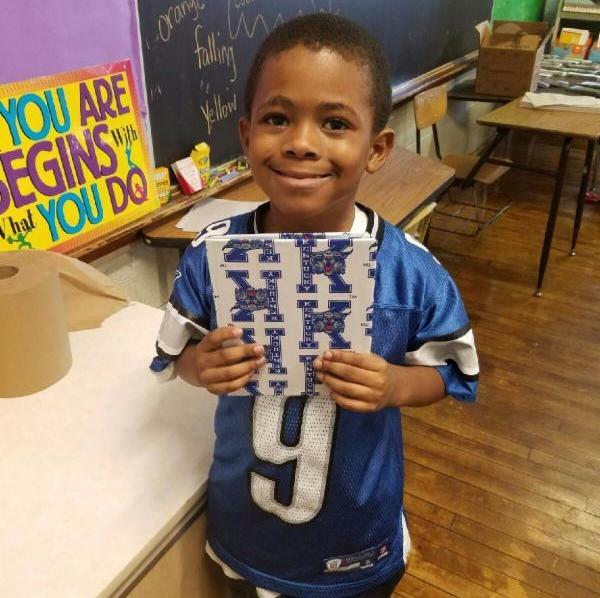 Along with increasing the per pupil spending in Michigan, I would like to see the legislature pilot our reading program in several of the most challenged districts in the state — 500 students in three different parts of the state who are not reading at grade level: 500 elementary students, 500 middle school students and 500 high school students. 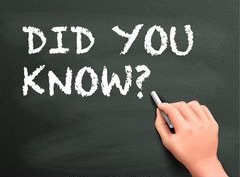 The average one-time cost per student for our programs is $3,000 — less than a third of the state’s proposed annual per pupil spending. This pilot would cost $4.5 million dollars. Here’s the kicker – it is a one-time investment. Once children can read, our work is done and their education takes off. Right now, Michigan spends the per pupil investment year after year on thousands of children who will never be educated and may never hold a job because they cannot read. We can change that. We can literally change the lives and dreams of hundreds of thousands of Michigan’s children and in the process we could solve both the talent drain and the K-12 crisis, which will help to develop a better workforce throughout the state of Michigan. Dreams matter. And, together we can finally make Martin Luther King, Jr.’s and the dreams of Michigan’s children come true. 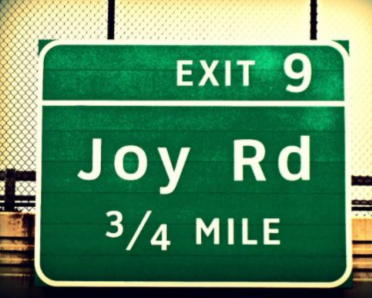 Joy Road is the journey I began that has led to Beyond Basics. It all started when I took Exit 9 to Joy Road years ago to help out at a school in Detroit. Join Us at Our Biannual Literacy Summit During National Reading Month! 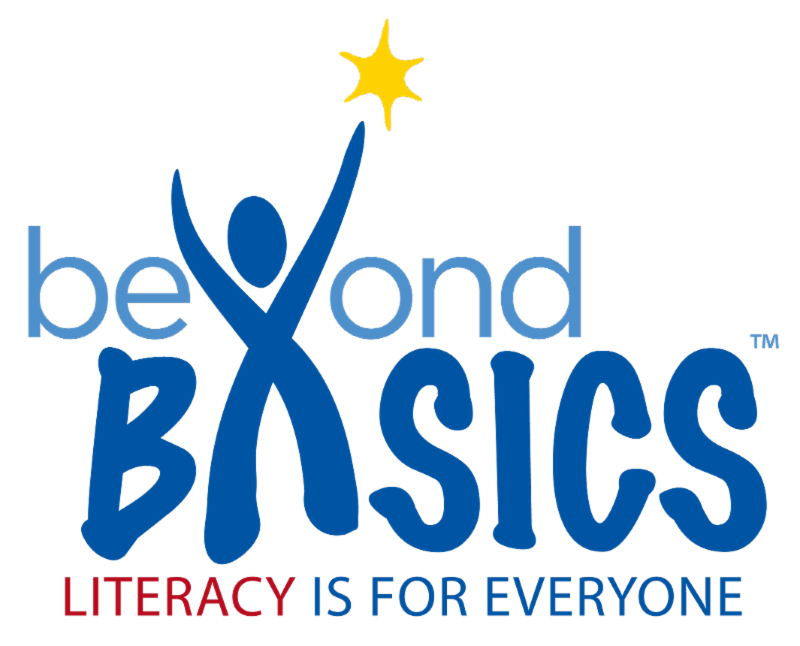 Learn more about the work Beyond Basics does in the community by attending two events we have planned in March as part of National Reading Month! 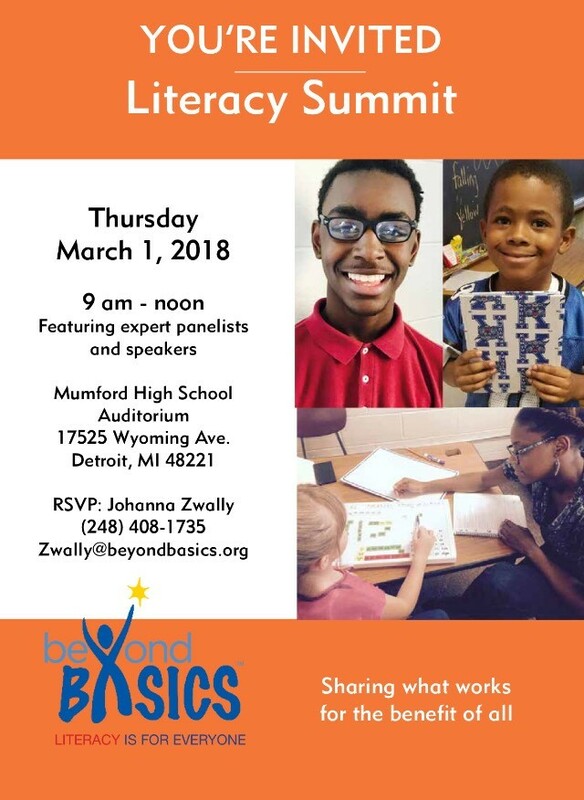 Our biannual Literacy Summit will be the morning of March 1 at Detroit’s Mumford High School. Download the Literacy Summit Invitation here. Join Us on March 16 for our Annual Event! 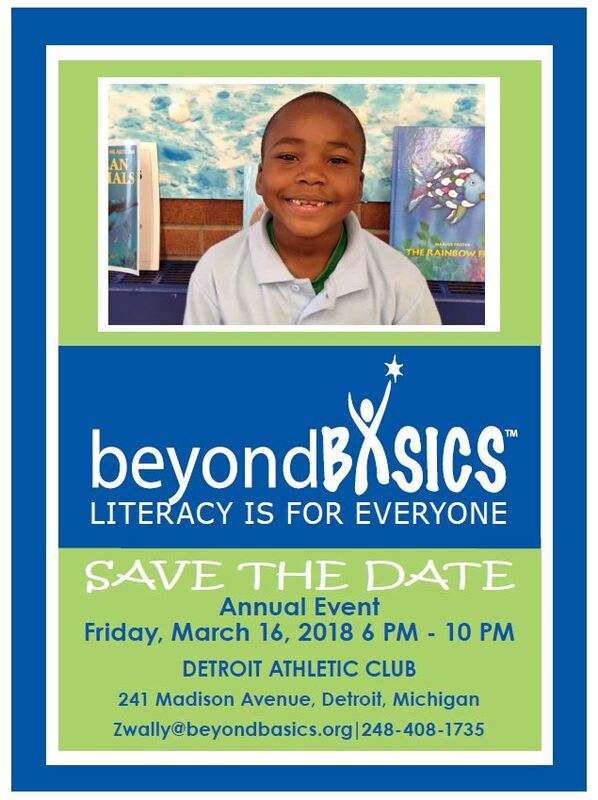 Stay tuned to upcoming emails for more information on our Annual Event, which will be the evening of March 16 at the Detroit Athletic Club. Download the Annual Event save the date here. Children’s vocabulary skills are linked to their economic backgrounds. By 3 years of age, there is a 30 million word gap between children from the wealthiest and poorest families. Read more on this Stanford University study. regardless of their circumstances, come true. Your donation helps me learn to read!